Nothing’s getting in the way of Gruffalo’s child. Not even her father’s warning to never step foot in the deep dark forest where the Big Bad Nouse lurks. On a cold winter night, the little Gruffalo sets off to find this mysterious creature but encounters a couple of other animal friends instead. 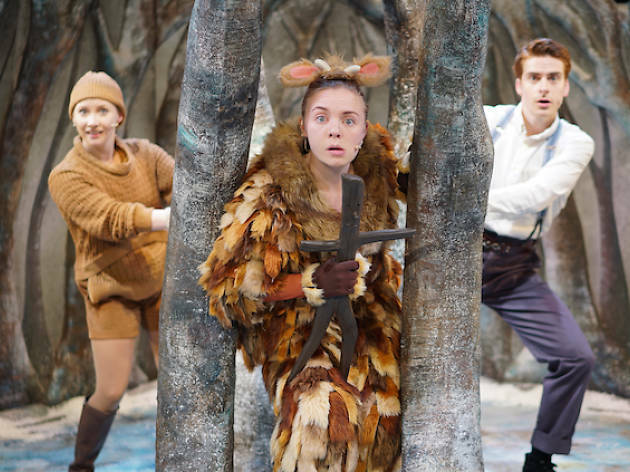 The play’s suitable for all but ideal for children aged three years and above.